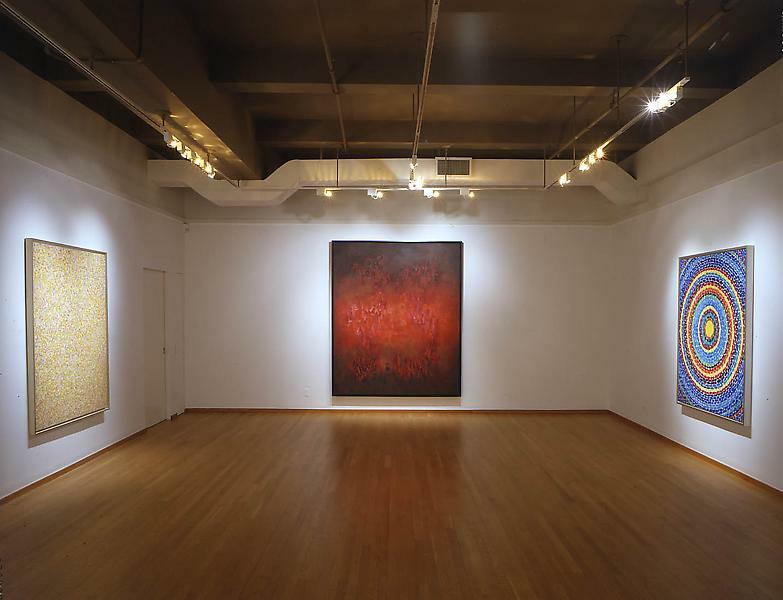 Beauford Delaney, Norman Lewis and Alma Thomas – three African American masters of abstraction - were courageous in their pursuit and commitment to a non-representational language despite intense pressures from the African American community to depict social realist images. 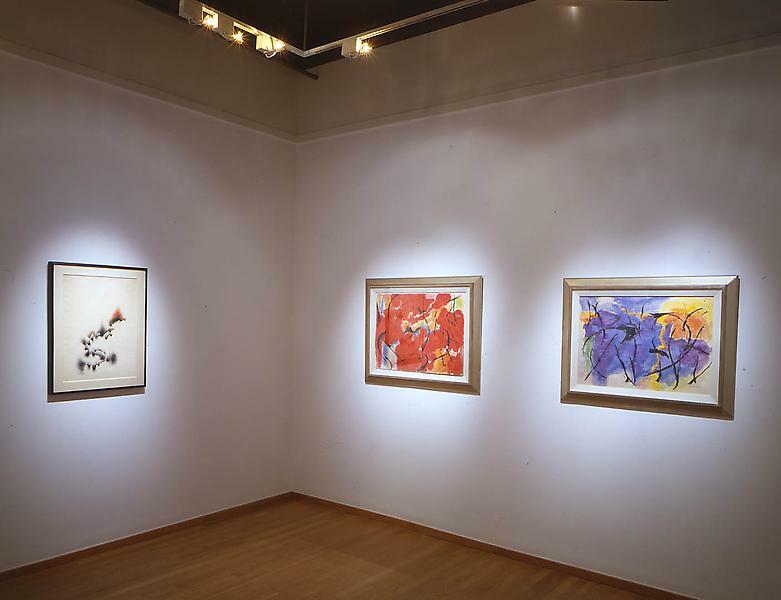 For each artist, abstraction was the ideal, universal language to express the beauty of the natural world, light and emotion. 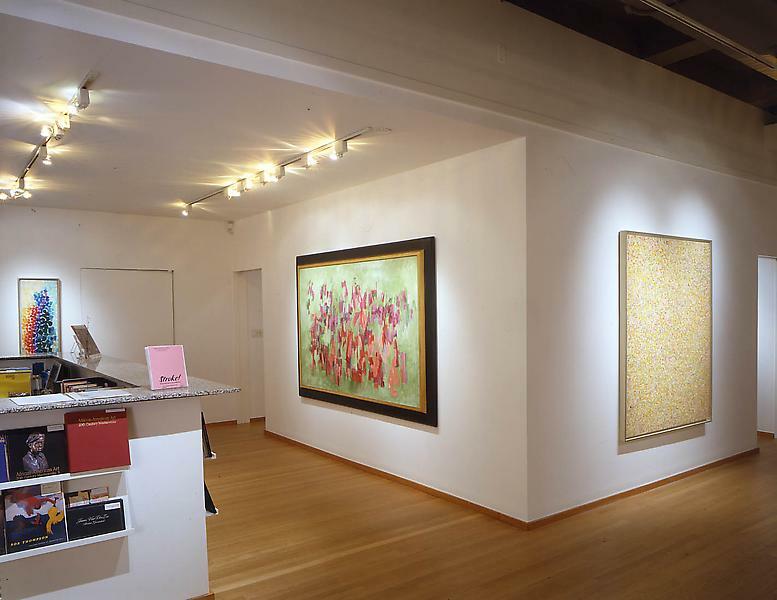 Each artist worked independently in their New York, Paris and Washington, DC studios, while developing their own personal language of abstraction. 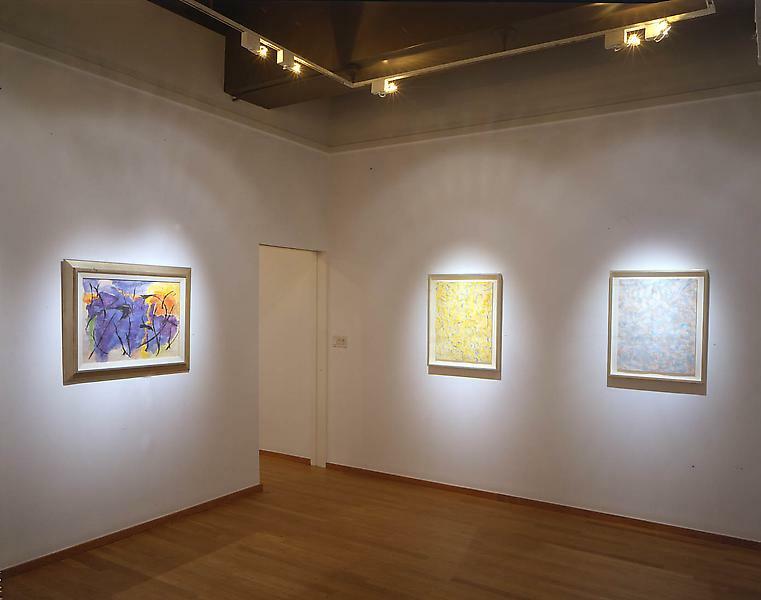 Alma Thomas is best known for her colorful dots and dashes in rhythmic patterns; Norman Lewis for his calligraphic “little figures” in mysterical atmospheres; and Beauford Delaney for his thick impasto swirls of brilliant color. 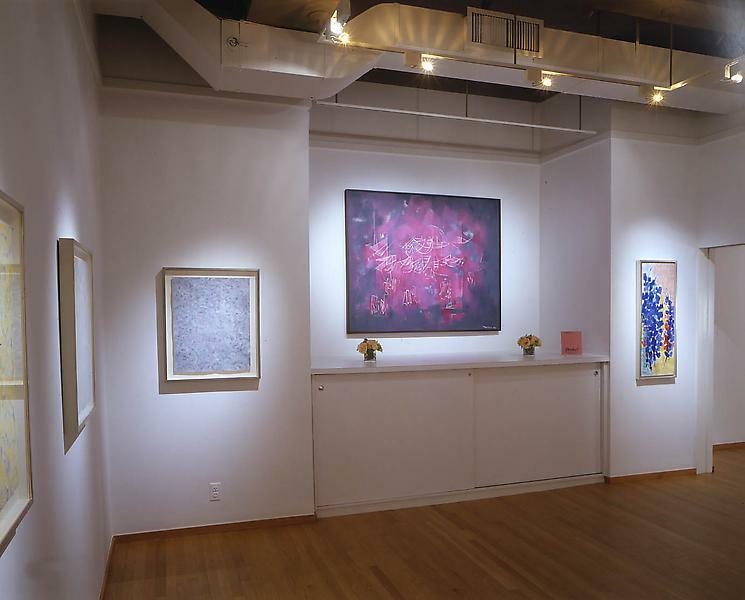 By bringing together these three historic painters for the first time, Stroke! 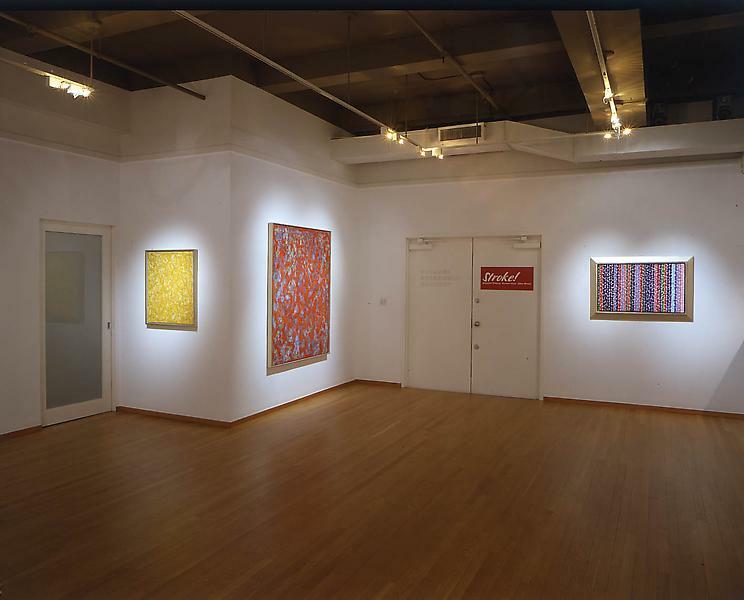 will reveal their significant contribution to American abstraction. 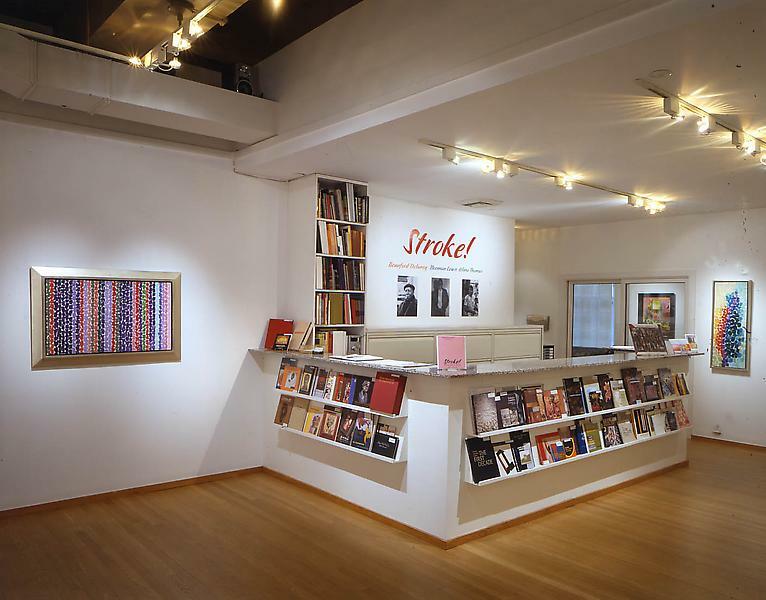 Stroke!, will be on view at Michael Rosenfeld Gallery from January 14 through March 12, 2005 and will feature for each artist a selection of monumental paintings and works on paper. The exhibition will be accompanied by a fully-illustrated color catalogue with an essay by Lowery Stokes Sims, Director of The Studio Museum in Harlem.